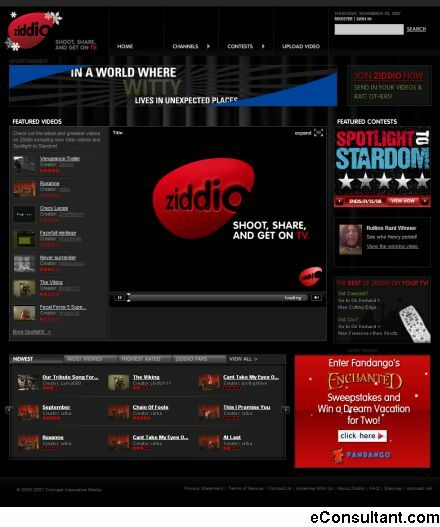 Description : Ziddio is a place where users like you create, watch, broadcast and share their own videos. More specifically, Ziddio is a user-generated video platform developed by Comcast that picks up where other user-gen video websites fall short. Many user-generated video websites allow users to shoot and post their personal videos.